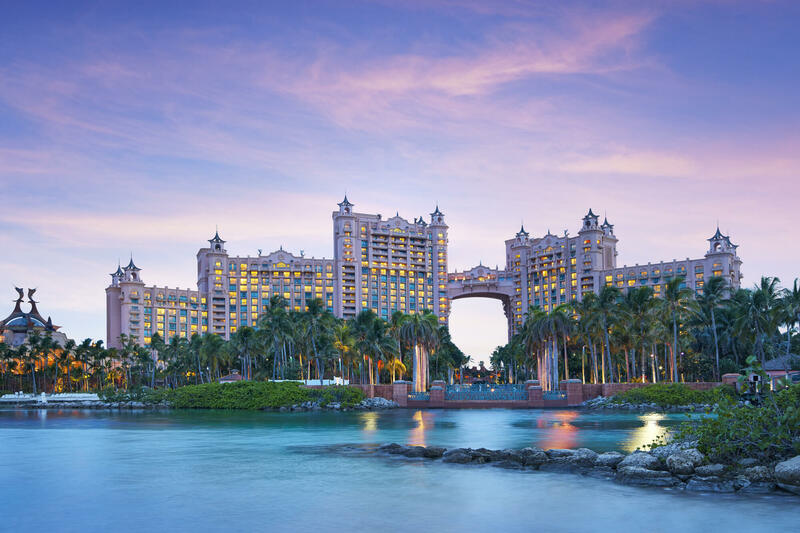 The iconic Royal Towers are most reflective of mythical Atlantis, featuring grand architecture, artwork and design. Standard rooms have French balconies and suites have full balconies. All rooms and suites offer terrace, harbor or water views. Closest to Mandara Spa, the Sports Center, Aquaventure, Mayan Temple water slides, two main pools, marine exhibits and several gourmet dining options. This special offer expires at 12:00am (Eastern Standard Time) on Monday July 1st, 2019.